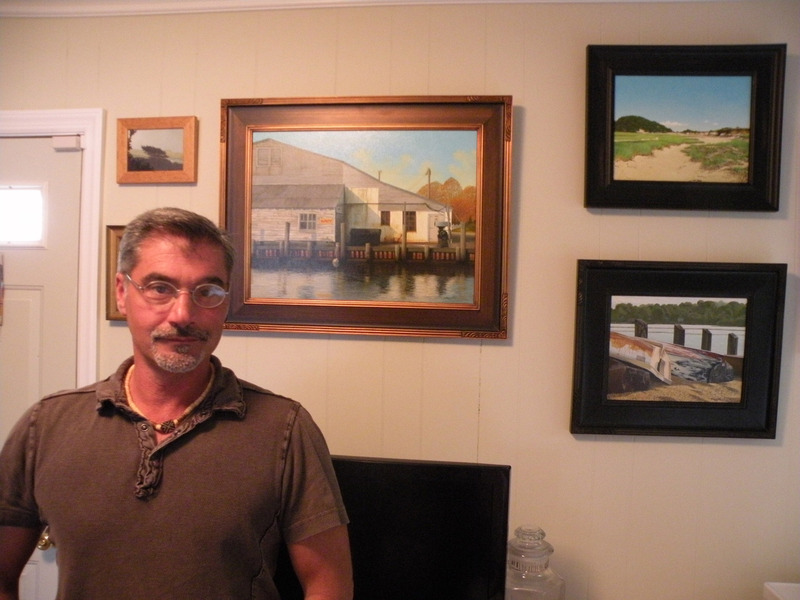 James Keul with oil on linen triptych, The Progress of Mankind (12′ x 20′). 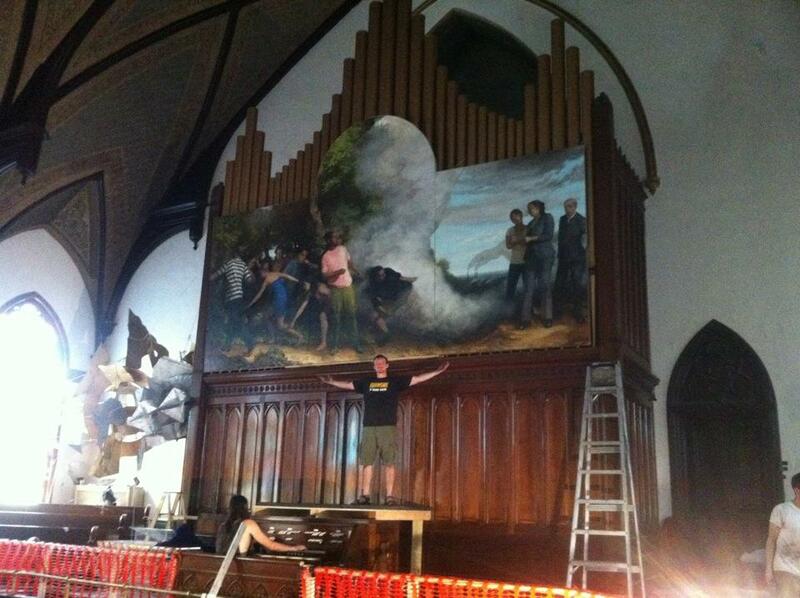 The Bobby Redd Project Space, a repurposed 1880’s church in Bushwick, Brooklyn is hosting an exhibition called HolyBOS! 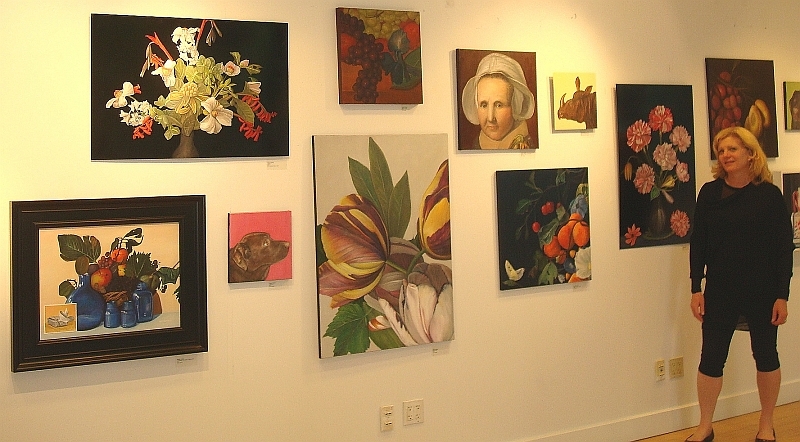 (Holy Bushwick Open Studios). 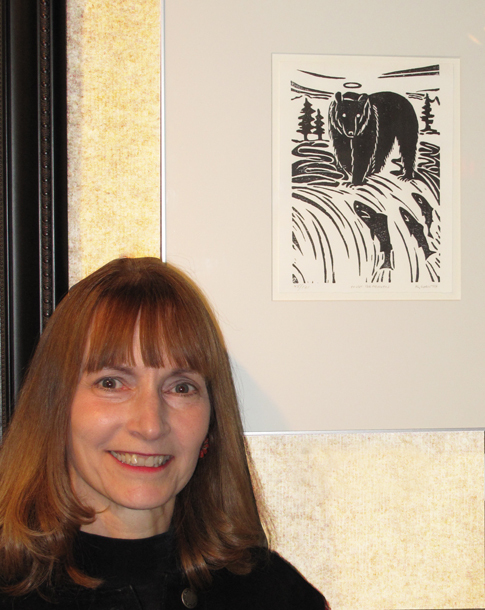 More info on the artist’s website HERE. 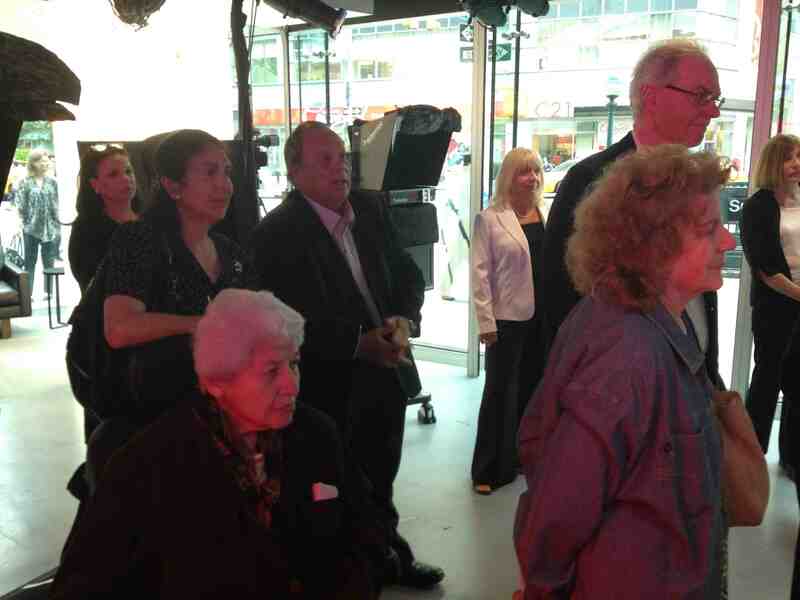 Tom & Eleanor Ashton at Thirteen/WNET’s Tisch Studios. Stacey Cushner hosting her show, Borrowing Forward: The New Vanitas, at the Marran Gallery, Lesley University, Cambridge, Massachussets. 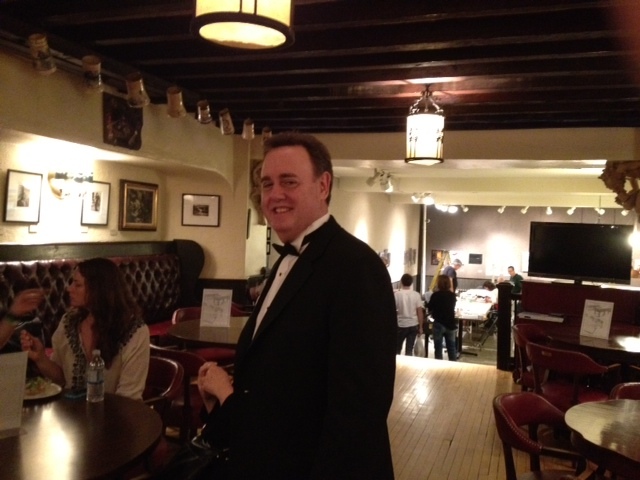 Just arrived at the Draw-a-Thon from a formal gig, Salmagundian editor Mitch Kahn was tagged by SCNY artist Kathleen Gray before he could change out of his work clothes. 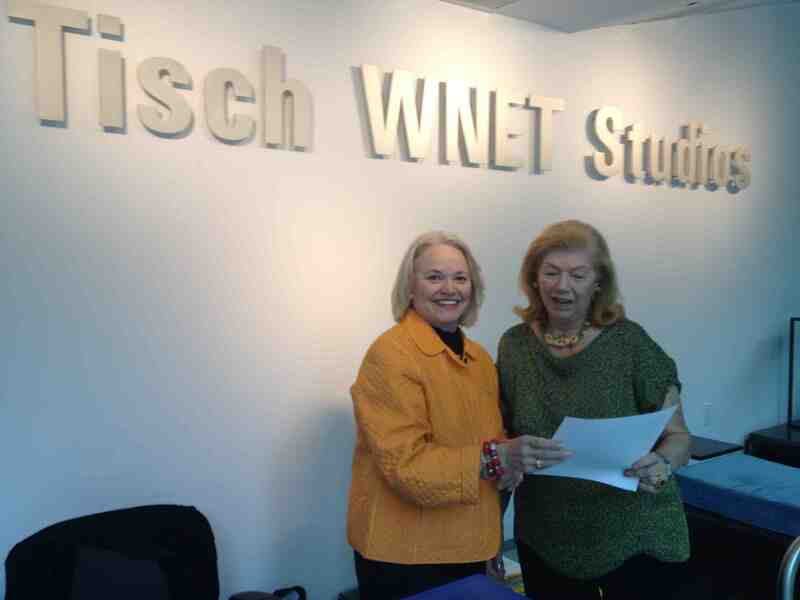 Betsy Ashton (left) and Marian Fay Levitt at Thirteen/WNET’s Tisch Studios. 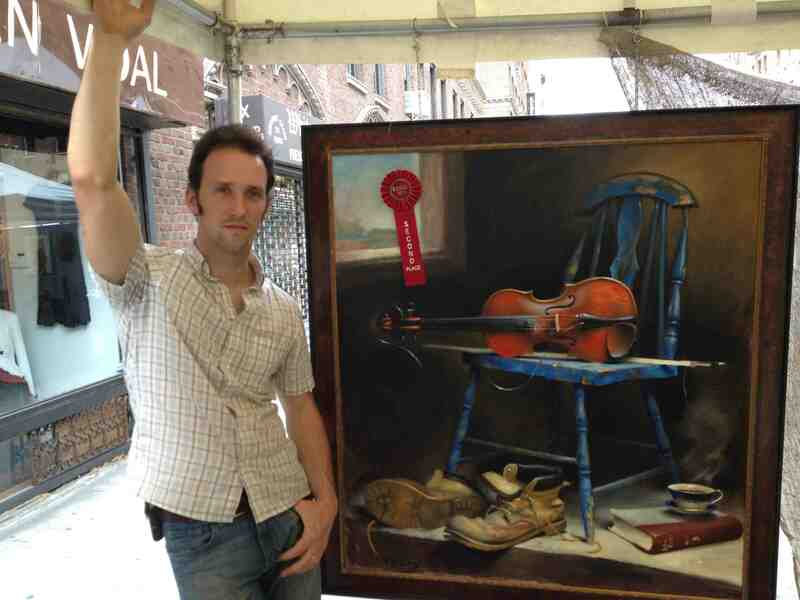 Kevin McEvoy alongside his oil, Keats’ Fiddle, (40″ x 48″), which took Second Prize in the Spring 2012 Washington Square Outdoor Art Exhibit. 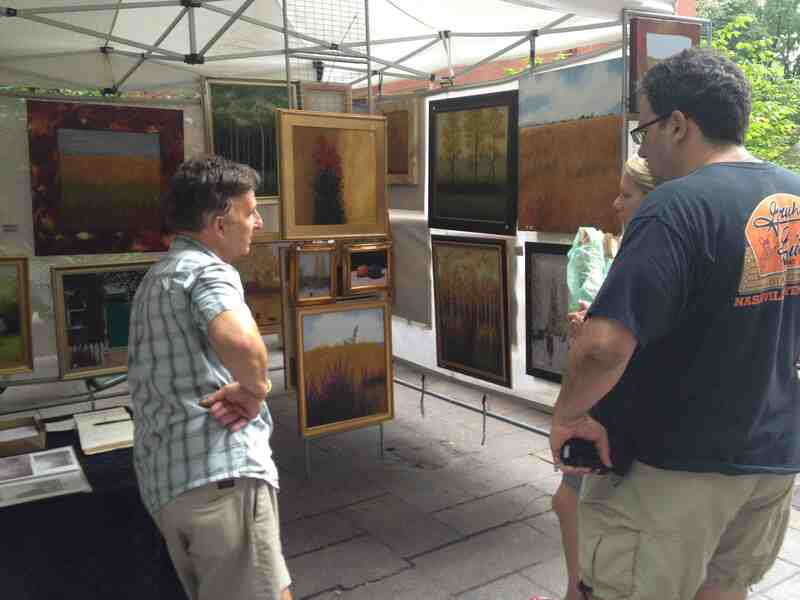 Patrick Antonelle at the Spring 2012 Washington Square Outdoor Art Exhibit. 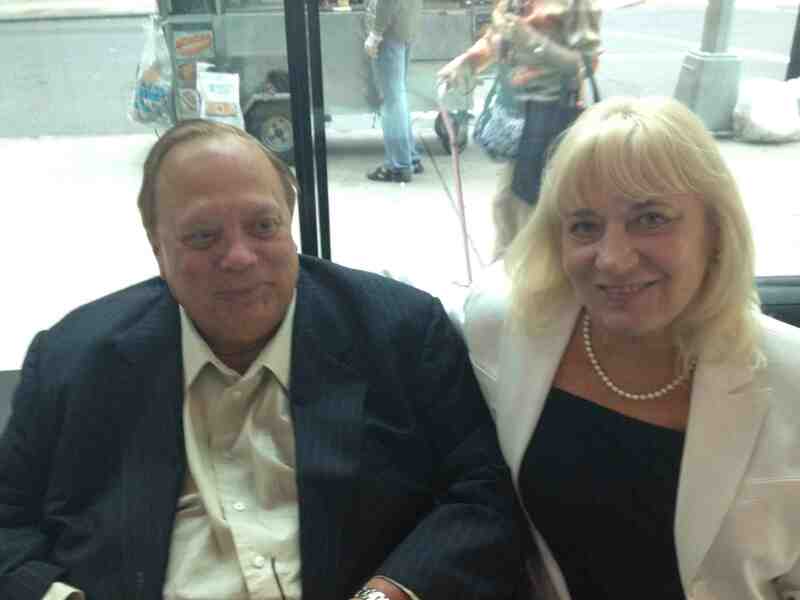 Karen Loew (Must be Heaven) • Councilman Robert Jackson’s Uptown Office (NYC) thru June 30th. 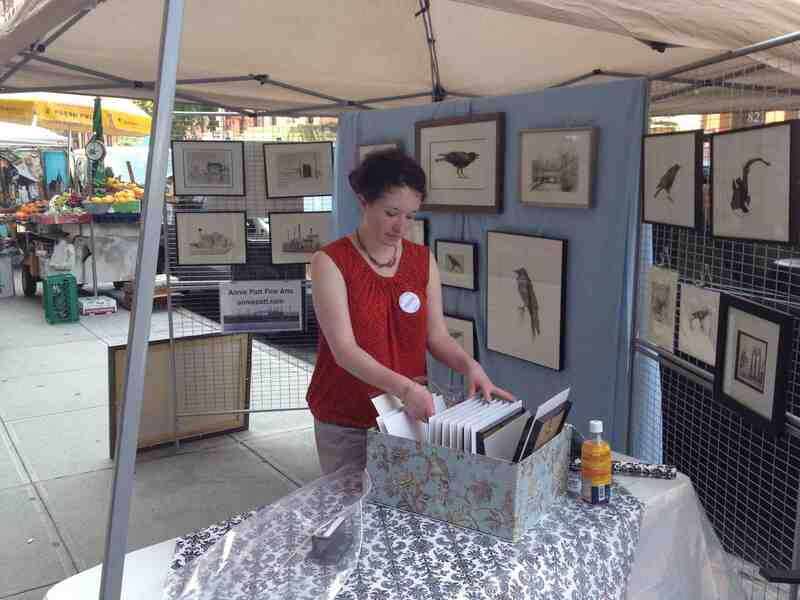 Annie Patt at the Spring 2012 Washington Square Outdoor Art Exhibit. 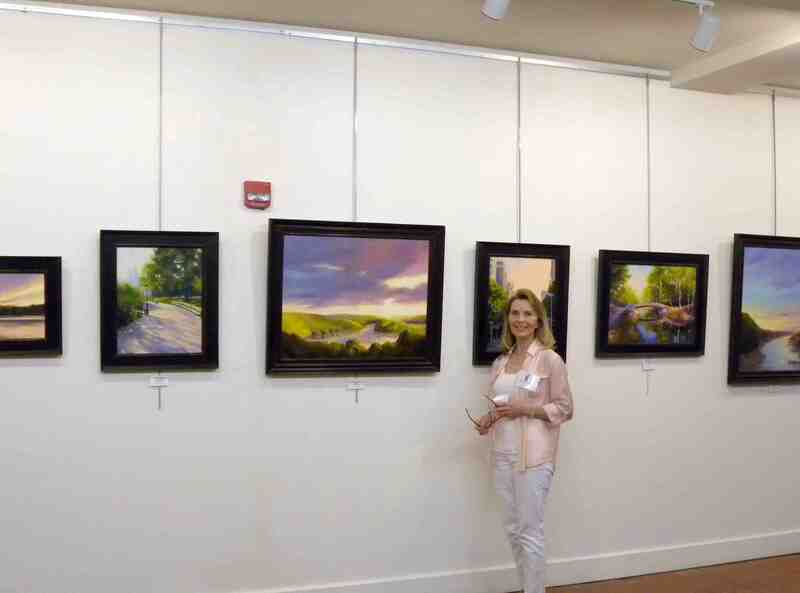 Jean Schwartz in a group show, Landscapes and Other Visions, at the Dennis and Phillip Ratner Museum in Bethesda, Maryland – thru June 30. 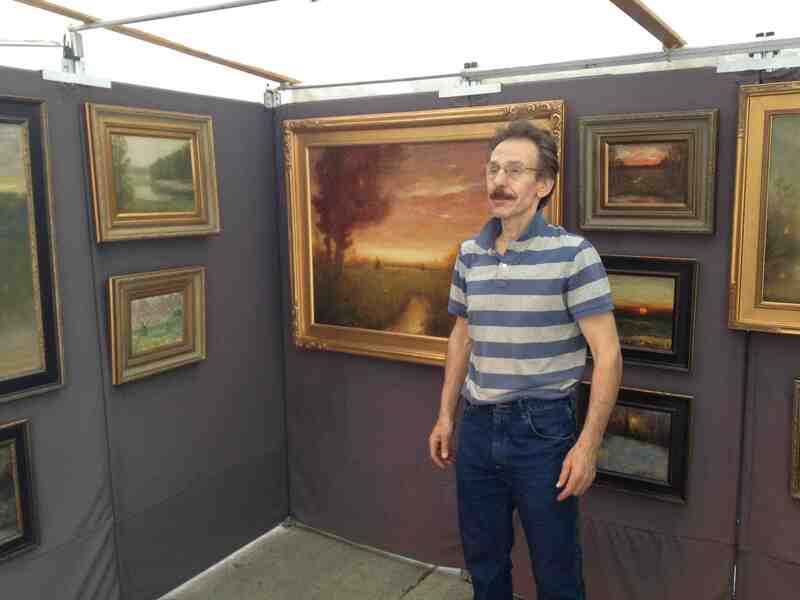 Joseph P. Grieco at the Spring 2012 Washington Square Outdoor Art Exhibit. 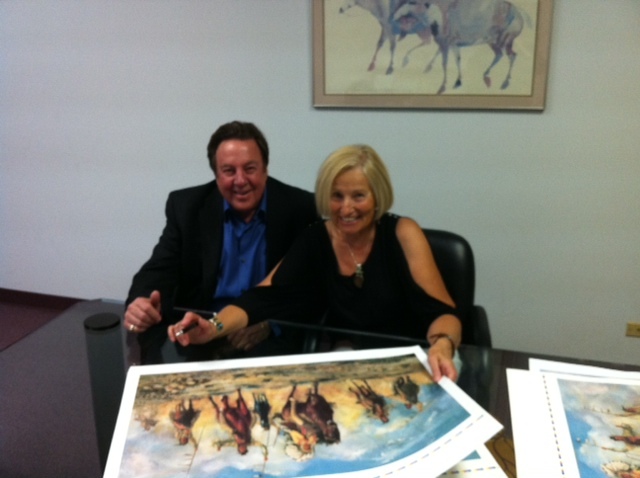 Susan Balas Whitfield alongside her publisher, Ted Reece, signing the first copy of a new limited edition 30″ x 40″ print of The Charge, an oil painting that dates back to her Scholarship days at SCNY. Official launch: June 30 in Ignacio, Colorado. 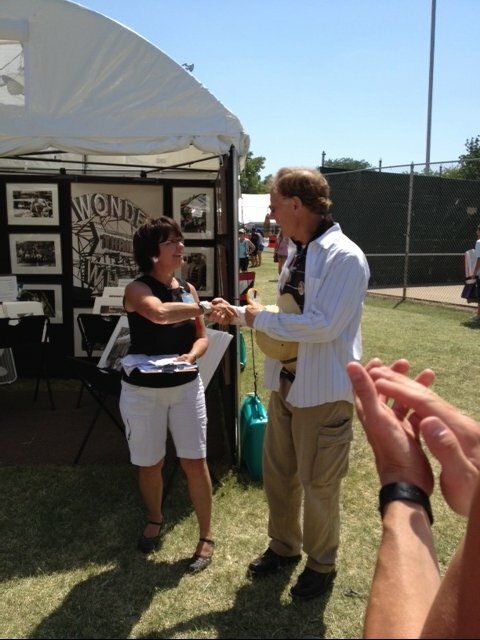 John Mansueto hosting his 2012 Artist’s Open Studio • June 1st • Islip, New York. 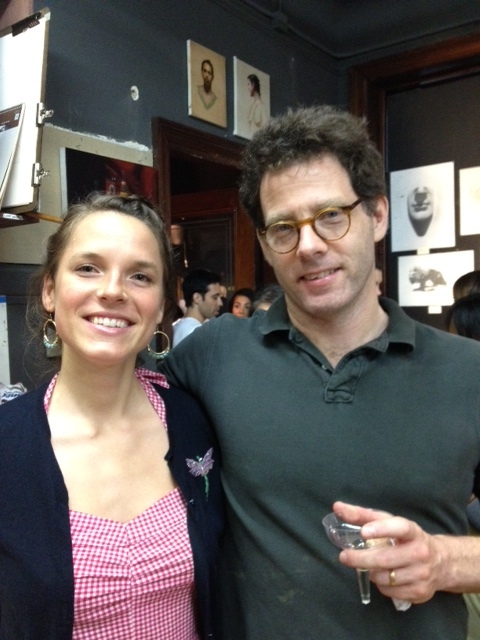 Emilie Lee at the opening reception for the exhibition of the students of the Water Street Atelier at the Grand Central Academy of Art with academy founder, Jacob Collins. 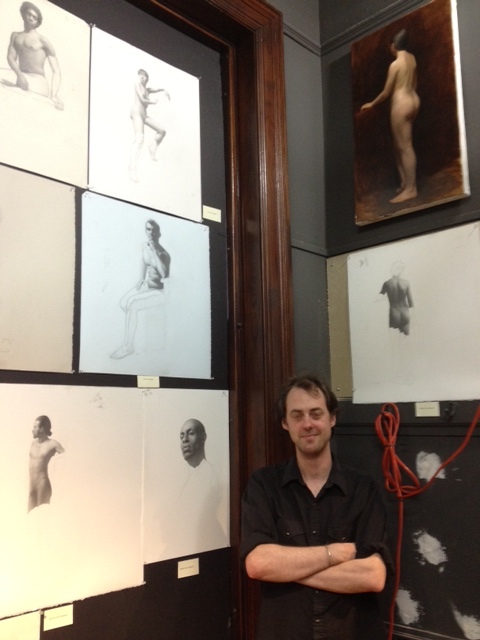 Devin Cecil-Wishing with his work at the opening reception for the exhibition of the students of the Water Street Atelier at the Grand Central Academy of Art. The pic of Roger Rossi is great,someone should paint it!